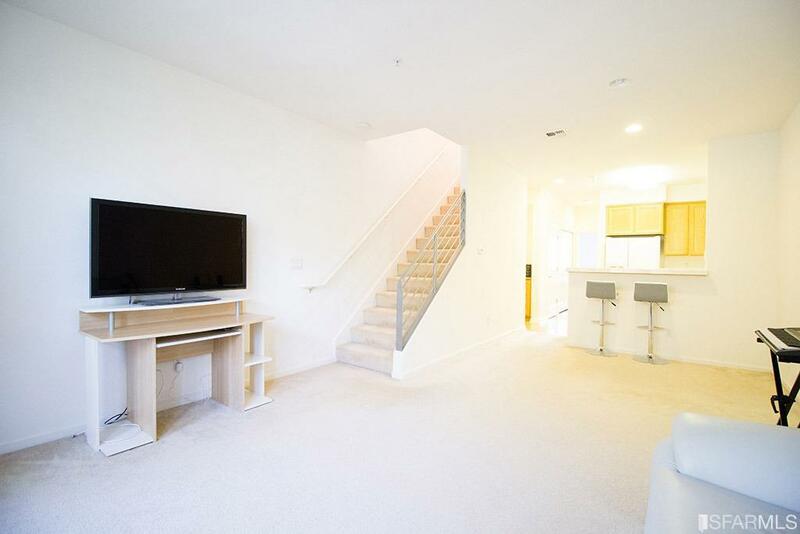 Located in Richmond's Transit Village, this 3BD/3BA townhouse is a rare opportunity to live on a tree-lined street with a neighborhood feel near the center of downtown. This home boasts a spacious three-level floorplan with an attached two-car garage. 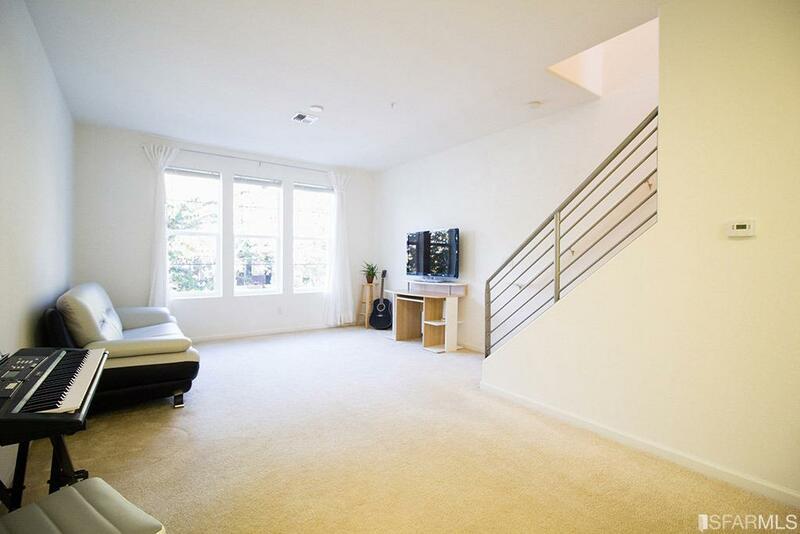 Wall-to-wall carpet, natural light, and large, open spaces provide comfortable living. 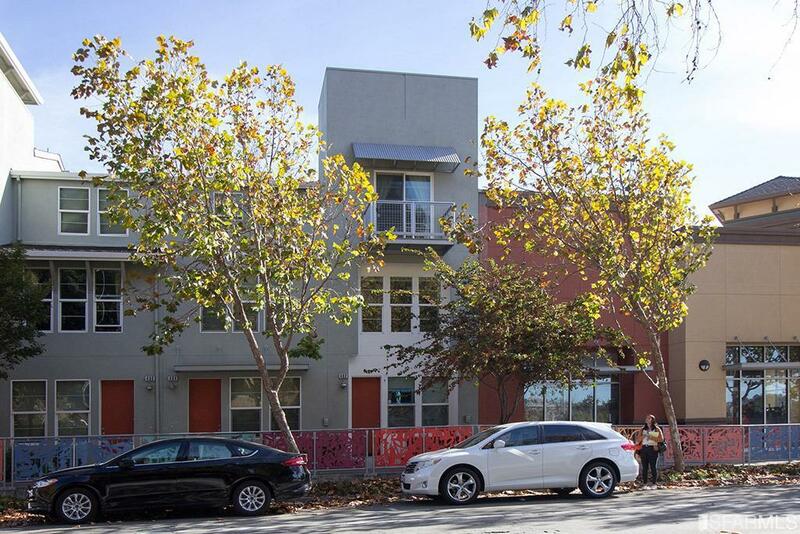 This home features a dishwasher, laundry, security system, and third-floor balcony. Ground floor can be used for business. Neighborhood residents enjoy a park and playground located at the center of the complex. 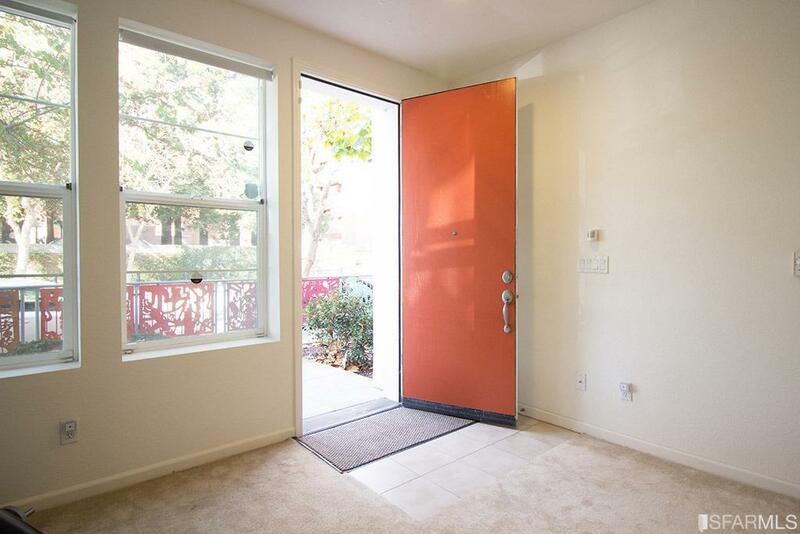 This charming home is located in a walkable neighborhood, one block to Kaiser, AmTrak, and BART(20-min Commute to SF). New SF Bay Ferry stop 1 mile away just began servicing SF on 1/10/2019. Listing provided courtesy of Justin Yonker of Trident Real Estate.